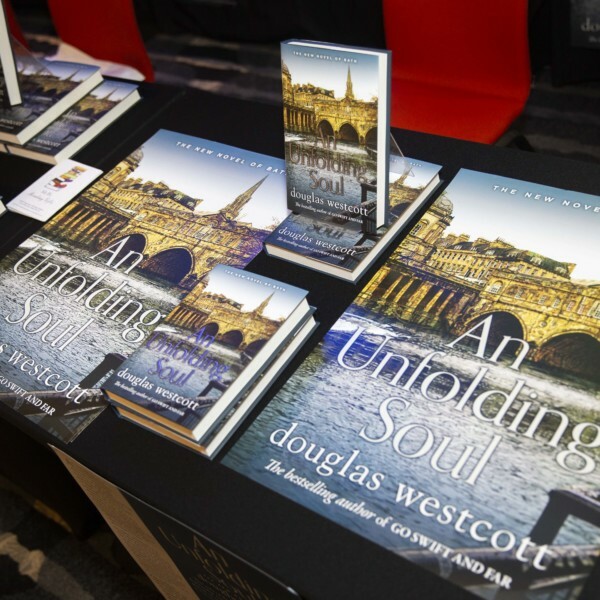 Bestselling Bath author of Go Swift and Far and the newly released An Unfolding Soul talks us through his road to authorship and the immense influence of the Arvon Foundation. 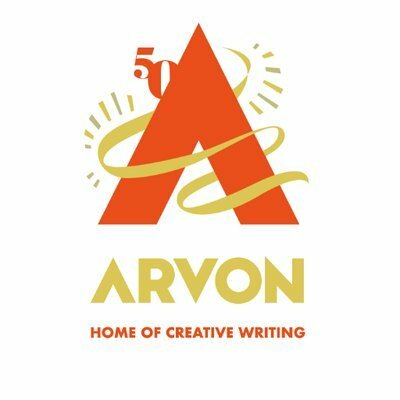 “At the age of sixty, and freshly retired from a business life, I nervously booked my first Arvon course at Totleigh Barton in order to fulfill a lifelong desire to write about an extraordinary early life. As the only child of a young Polish girl, who fled to England after the First World War and left me orphaned at seventeen, the story was there, but I hadn’t the slightest idea of how to turn it into a novel. ‘Go Swift and Far’ was ready for Christmas 2013. 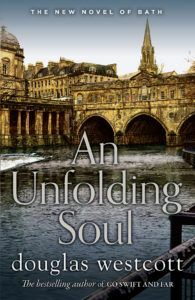 Now, five years later my second, ‘An Unfolding Soul’, is released for this years festivities. 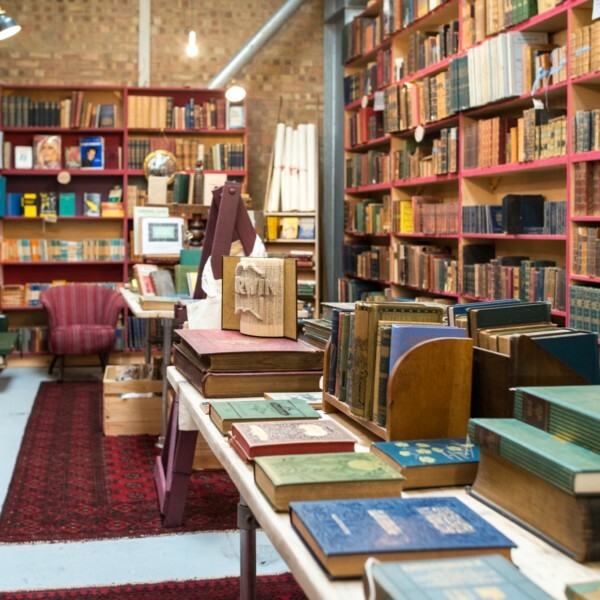 No small thanks to the guidance and encouragement of the tutors, including Joanne Harris and James Friel, who persuaded me to persevere, despite the ‘loneliness and frustration of the long distance writer.